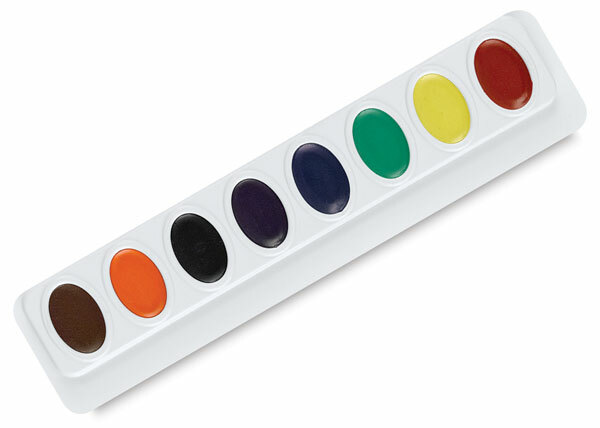 Sargent's Washable Watercolors are super buy for home or class, created especially for younger artists! Washable for easy clean up. Set of 8, Set of 16, and Super Size Set.